Ever wanted to know the entire process of building a drum and bass track by one of the UK's most talented producers? In this set of tutorials, Astrophonica label owner DJ Fracture takes you through each stage of working on a track, beginning with setting up the session, creating the beats, bassline and main lead parts, before moving on to building the arrangement, breakdowns, intro and outro, and eventually tweaking the final mix. Before signing up, click on the media tab to have a listen to the track made on the course. Briefly covers some tips for setting up, including the addition of certain effects to the master bus to help provide visual references whilst creating the mix. Shows how to construct a drum and bass break, by slicing samples, re-sequencing drums and editing velocities and timing to refine the groove. Then, processing each drum, as well as all drums together, to make the beats nice and chunky. Shows how to create a fat bass line, beginning with sample selection and melodic composition, then moving through to processing with various effects. Also teaches a skillful technique of splitting the bass line across multiple tracks so that unique areas of the frequency spectrum can be isolated. Demonstrates how to make a catchy hook, meaning a main riff that runs through the track to provide further melodic and rhythmic interest. A MIDI clip is created for the part, after which various MIDI and effects parameters are edited to radically alter the sound. Begins constructing the arrangement by recording in the main sections from session view and copying and pasting to get the basic song structure in place. Continues looking at arranging, by adding more percussion and SFX to sections to ease transitions and improve the mix. Also gets into parameter automation, to show how parts can be developed throughout the track. Shows how to create a breakdown, by adding new transitional lead parts and FX, then how these parts can be processed to create a contrasting spacious section, which builds towards the main drop. Works on the beginning and end of the track, showing how various parts can be introduced and then used to take the track to its conclusion. Shows some final checks for polishing the sound and making sure the mix is where it should be, in terms of levels, EQ and other effects. 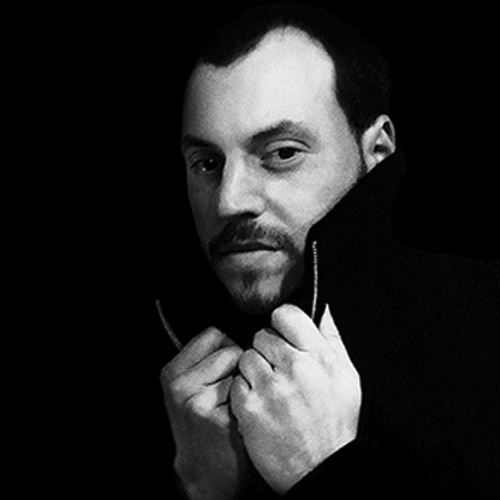 Charlie Fieber aka DJ Fracture is a hugely respected figure in the drum and bass scene. The current label boss of Astrophonica has seen his music released on legendary labels such as Metalheadz and Hospital Records. His Ableton Live and Maschine courses give a unique insight into his production methods. Outside of releasing electronic music, he composes and produces for film and TV, and has also taught music technology at higher education level. He has always been very interested in how music can help people go on to great things, and has been involved in community music and arts projects around London. His most recent ventures into tutorial-making have allowed him to further spread this ethos and share his passion and enthusiasm with the world at large!